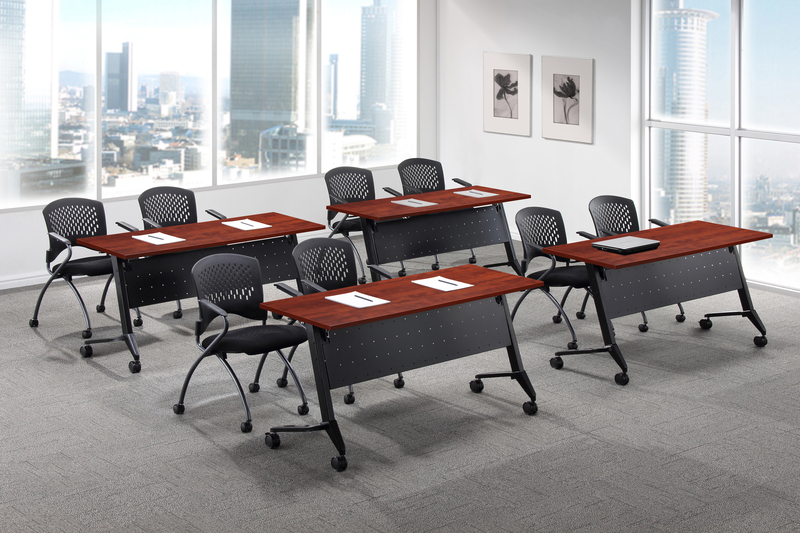 Specializing in training and conference tables we have a large selection of in stock and customizable options to fit any room. Contact us today for available sizes and colors. 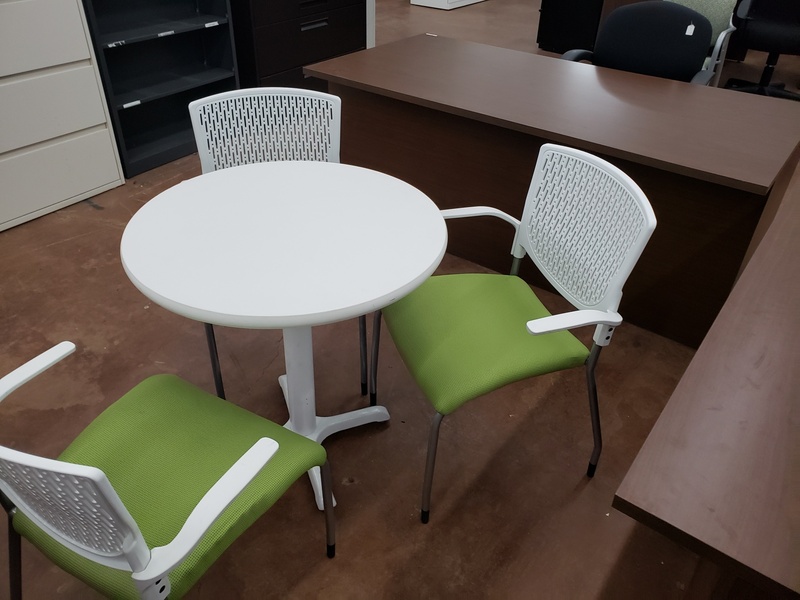 Just in 30+ steelcase round tables. Great for lunch room or. 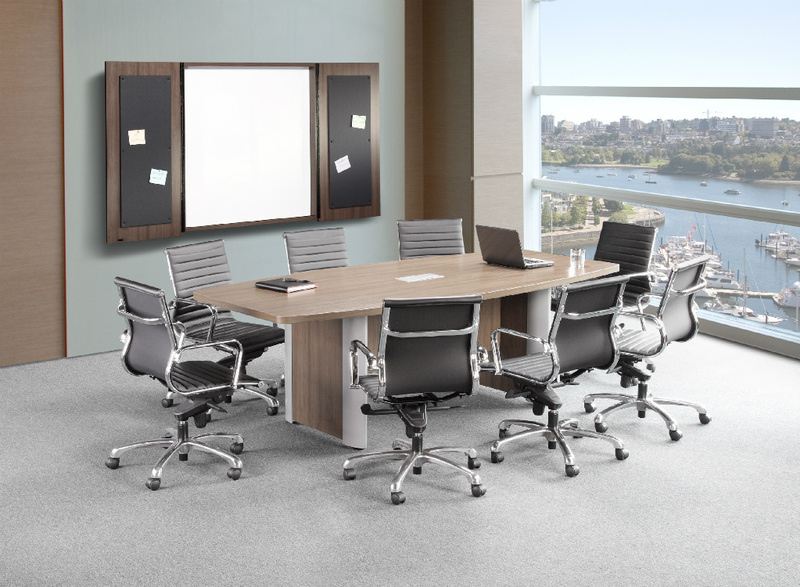 Available with a wide variety of leg styles, standing conference tables. Available in a variety of sizes and colors these tables come. 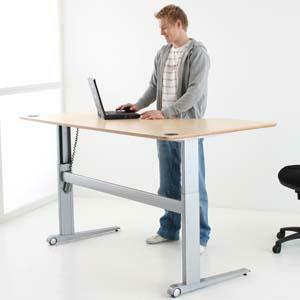 Power height adjusting bases with your choice of surface color and. 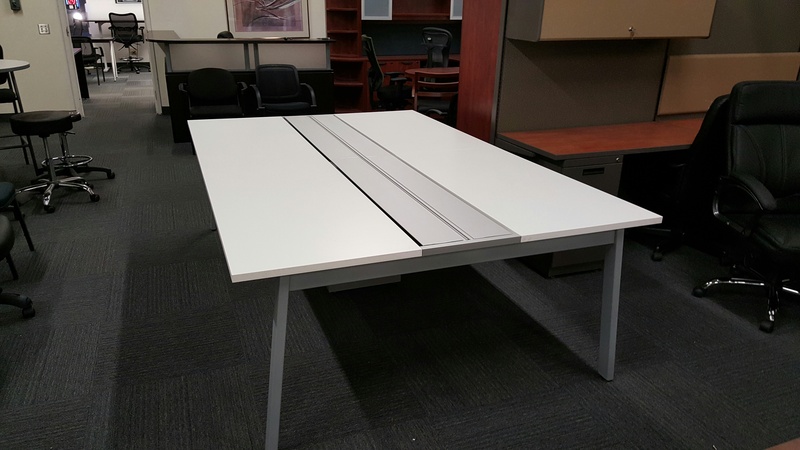 We have a constantly changing supply of used conference tables. Check. We carry a wide variety of stationary, flip top and nesting. 8 Foot boat shaped table available in stock in ModernWalnut. Includes. 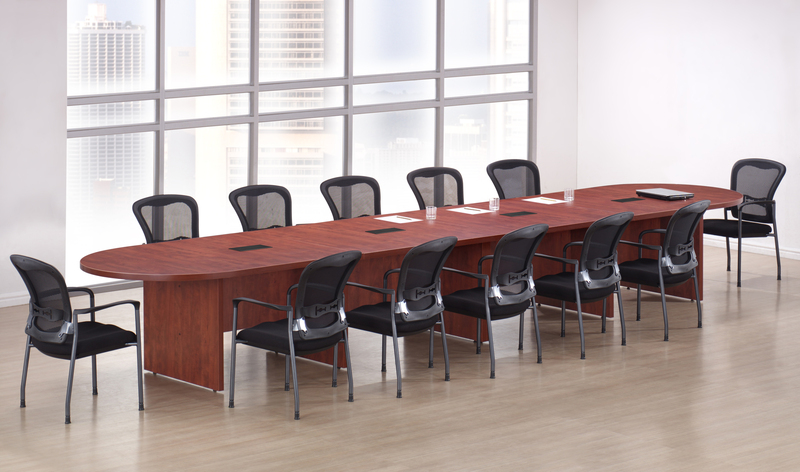 Conference tables in stock in 5 colors available in lengths from.